Many people do not know how well to make their makeup fit the moment. They, therefore, have a lot of problems especially when it is the holiday or festive season. You want to look great and professional during the day and be staring and hot in the evening when you are headed for a party. It is quite a challenge for many people, and they end up doing the whole thing wrong. This leaves them looking bad and not prepared for the occasion. You can avoid some of these mistakes by finding the best ways to transition from your day makeup to evening makeup. Remember, the number one rule is that you want to look your best but want relevant for the occasion. A make up an interview will be unfit for an evening party. It is, therefore, important to know precisely what occasion or time of the day is you applying makeup. The good thing, however, is that you do not need to have the whole of your makeup kit for a proper transition. Just a few things from the whole lot are sufficed to leave you looking gorgeous and hot for the party or night out. There is a big difference between the color of the shadow that you apply for a day in the office and after five when out of your workplace. Consider carrying in your handbag a transition eye shadow. You could also consider having a full-service palate in your office locker. You could grab it and rush to the washroom and do your change in a few minutes. For the night, you will need the light colors. These will highlight the dark shadows behind your eyes and help you create smoky and gorgeous eyes. Sometimes you should consider adding the bright colors so as to add pop. By the end of the day, I believe you have applied a lot of mascara to your lashes. It is worth noting that making your eyelashes too bulky may lead to breaking. Therefore, instead of adding another layer of mascara in the evening, make use of the eyeliner. This will avoid the formation of clumps on lashes. The eyeliner will help you achieve the impressive cat-eye design. Your eyelashes will also look longer and thick. The addition of another layer of mascara may lead to the formation of dark circles under the eyes. Changing your lipstick should not be a significant issue. 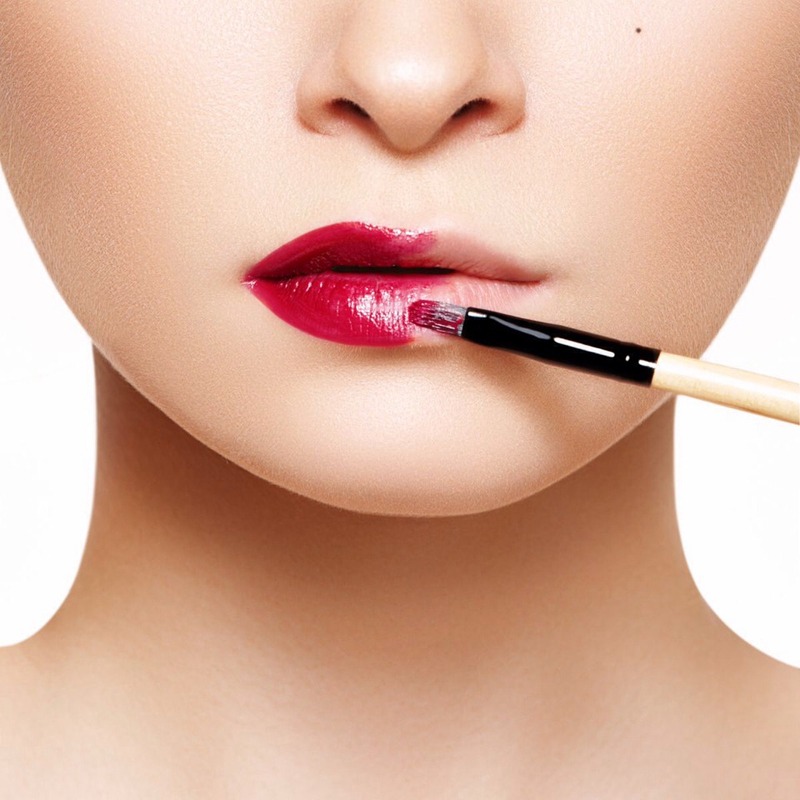 To achieve a good and impressive look, consider rhyming your eye shadow with the lipstick. Your eye shadow should, therefore, help you decide on the lipstick to wear. If you wear a natural eye palate, then this would go well with a pink or bright red lipstick. Complex eye makeup will call for natural lips with some gloss to keep from drying up. 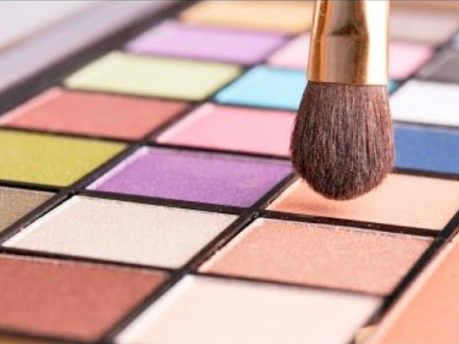 This is essential to avoid overdoing your makeup in a way that you look clumsy. This is where all hell breaks loose. After a long day at work, you know that your makeup is not as it was when you left the house in the morning. You have sweated all day and the production of oil. You will, therefore, need to retouch it and make it a little bit better. However, you have to be careful. You cannot apply makeup on top of the oil in the face. You, therefore, need to remove the excess oil. Use some wet wipes to remove the oil. To avoid making it a long process, tag gently on the areas where it is badly off. Use your foundation brush to apply some light foundation. You now have a new base e and can apply your make up. Ensure that you keenly to work properly on the areas under the eyes. If you use Pura Bella, you may need to apply a new layer for effect. A makeup transition is not much of stress if you understand your face. You know and understand what to carry for the transition. It is, however, much easier for those people that do not over do make up. They don’t have to redo many steps, and it is easy and efficient.